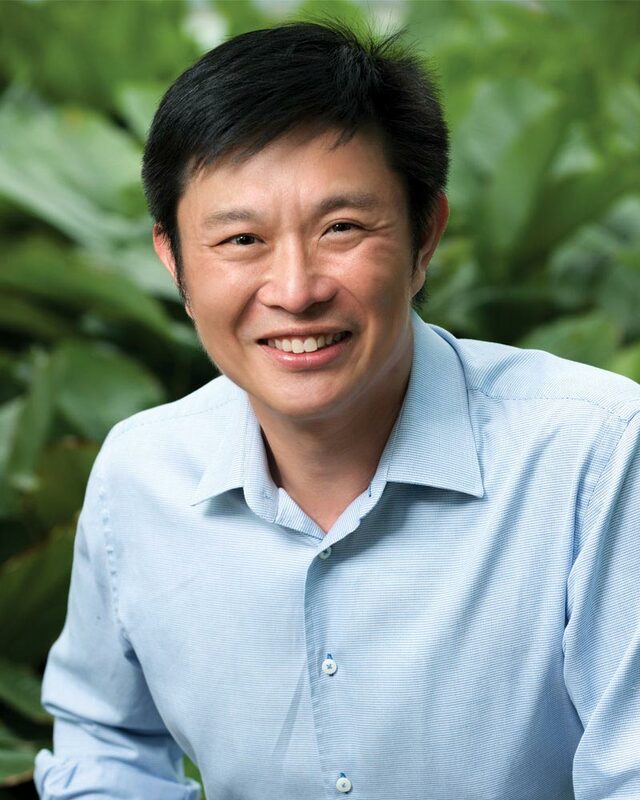 Dr Winston Tan received his Bachelor of Dental Surgery in 1992 and Masters of Dental Surgery in Oral and Maxillofacial Surgery (OMS) in 1997, both from the National University of Singapore. He served as assistant professor in the Department of OMS from 1997 to 2003. In addition, he is also a fellow of the Royal Australasian College of Dental Surgeons and the Academy of Medicine, Singapore. Dr Tan is a renowned speaker in regional and international circles and has conducted numerous workshops on dental implants and OMS. His special interests are diverse and include dental implants, facial reconstruction and orthognathic surgery.